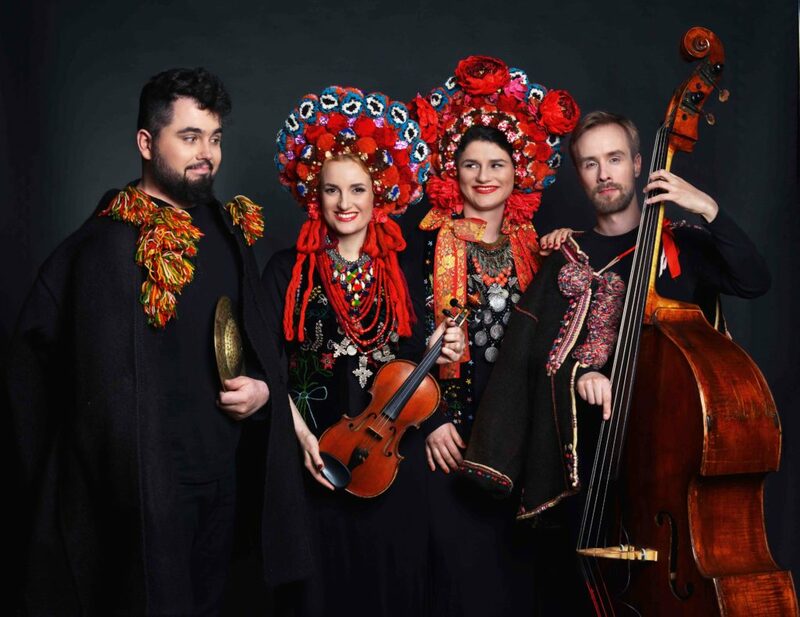 DAGADANA is a group of outstanding musicians from Poland and Ukraine who have taken part in many important music projects home and abroad: Daga Gregorowicz, Dana Vynnytska, Mikołaj Pospieszalski and Bartosz Mikołaj Nazaruk. 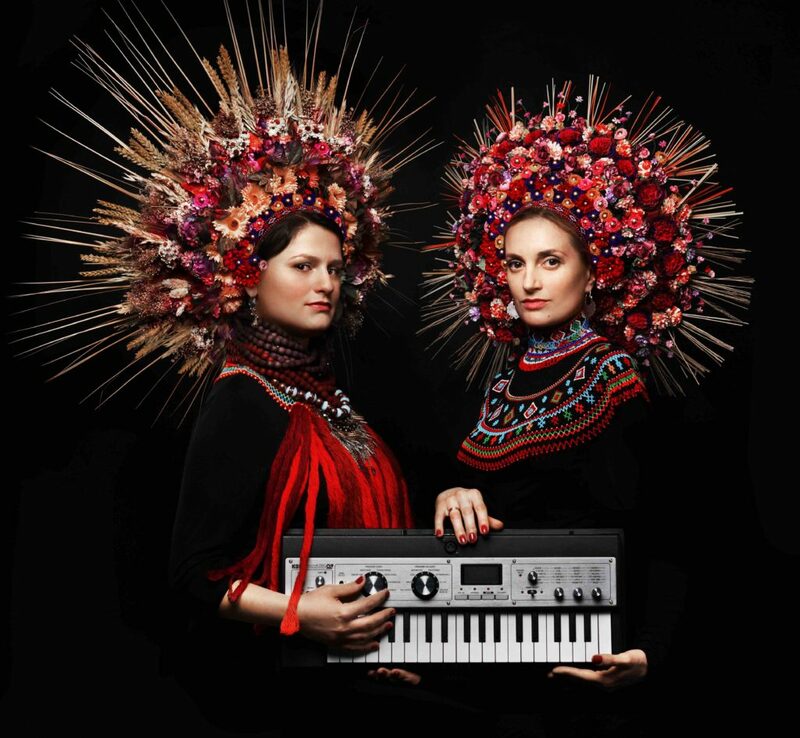 Their debut record “Maleńka” has won massive acclaim among the media and cultural opinion- makers, and was championed by Polish Radio 3. 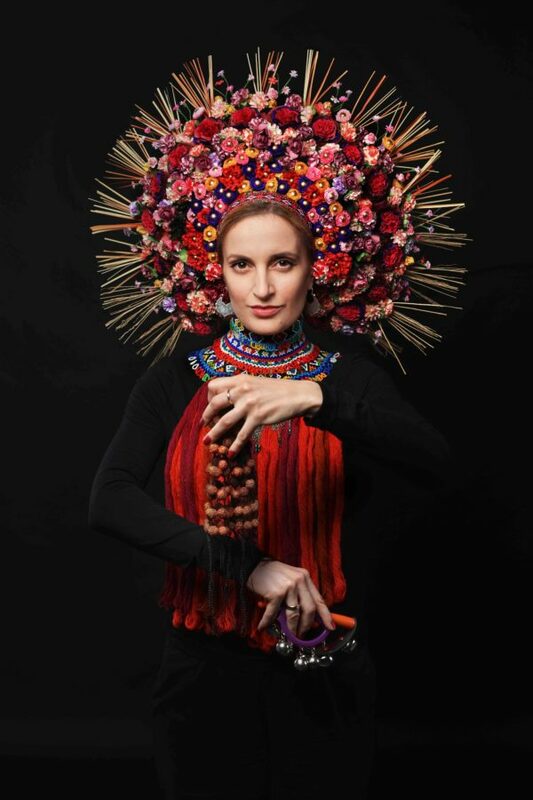 DAGADANA won the Fryderyk 2011 Award in the World Music Album of the Year category and was nominated for the Phonographic Debut of the Year. 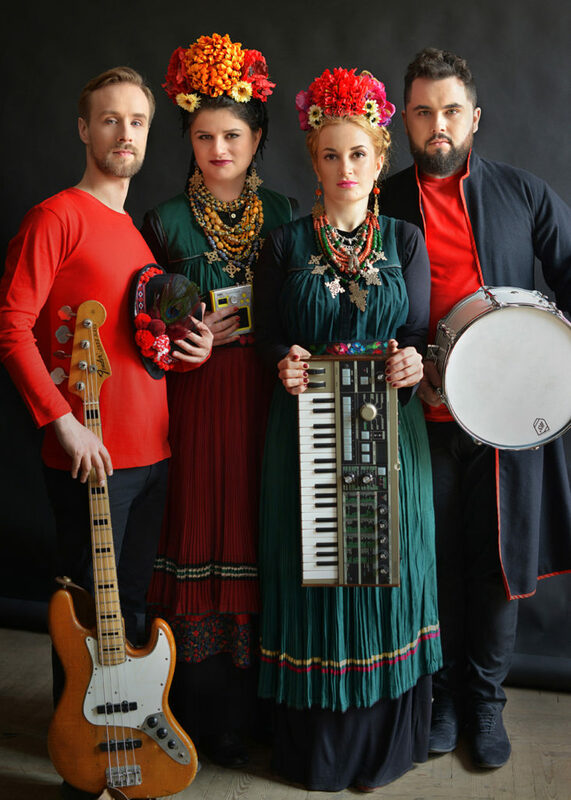 Their second album “Dlaczego nie” was nominated for the Fryderyk 2012 Award in the World Music category. The third record “List do Ciebie” (with poetry by Janusz Różewicz) was warmly praised in both musical and literary circles. The “Meridian 68” (2016) album hit #48 at the prestigious World Music Charts Europe and #14 at the Transglobal World Music Charts. Moreover, “Meridian 68” has been nominated for polish Grammy Award “Fryderyk 2016″ in “Roots Album of the Year” category. This album was also released in Western Europe by JARO Medien in 2018 and will be released in China soon. DAGADANA played concerts in places such as Moroccan deserts, The Forbidden City in China, at the Brazilian Virada Cultural, and at numerous other spots, collecting excellent reviews from both the critics and the audiences. They have performed more than 500 concerts on four continents in 23 countries (Argentina, Algieria, Austria, Brazil, Bulgaria, China, Czech Republic, France, Germany, Hungary, Indonesia, Malaysia, Moldova, Morocco, Poland, Romania, Serbia, Singapore, Slovakia, South Korea, Sweden, United Kingdom and Ukraine). Graduated Studium Piosenkarskie (songwriting institute) im. Czesława Niemena w Poznaniu. Her interests include voice processing and its merging with electronic music. Collaborated on studio recordings with artists Grabek, Tomasz Gwinciński and was featured in projects Deus Meus and R.U.T.A. Performs as Degradazia with Wojtek Grabek, promotes World Music as Dj Daga. Jazz Department graduate at the Academy of Music in Kraków. Plays double bass and violons. Participated in numerous musical ventures of the Pospieszalski family. Collaborations include Arka Noego, 2Tm2,3 and Bester Quartet. Graduated Composiiton Department at Lviv National Musical Academy, laureate of the “Gaude Polonia” scholarship programme funded by the Polish Ministry of Culture and National Heritage, aimed for young artists from Central and Eastern Europe. Her half-year scholarship in Poland allowed Dana to study the material and actively perform live (initially as a female duo). 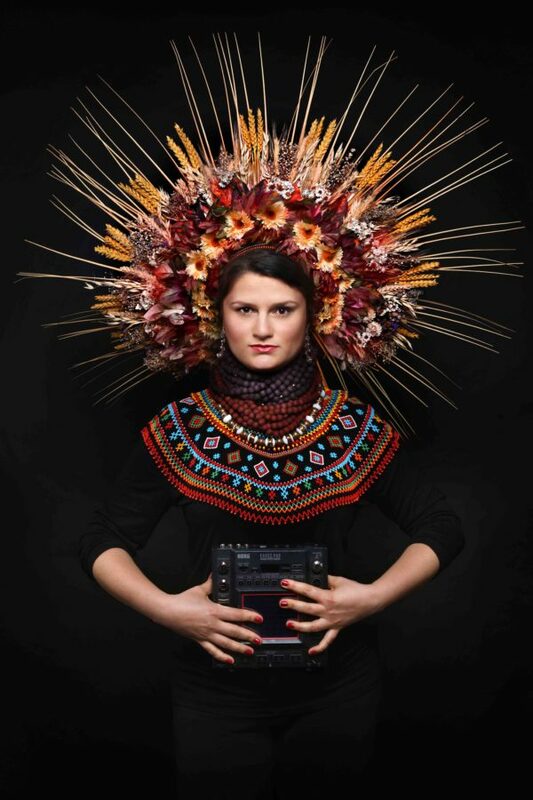 She participated in recordings of artists such as Shokolad, Babooshki, and Afro Kolektyw. 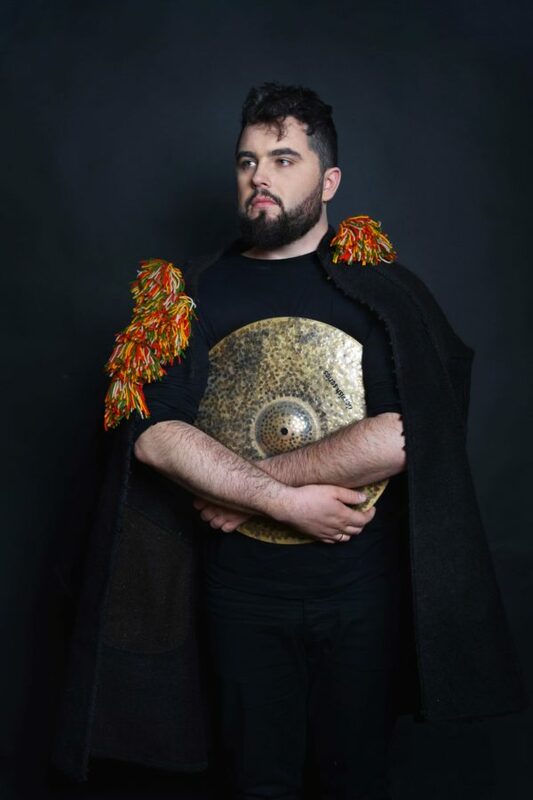 Also performs with the band Babooshki. His credits include numerous album recordings, featuring a wide array of genres and stylistics: from classical music, jazz, and pop, to free jazz and avant-garde. 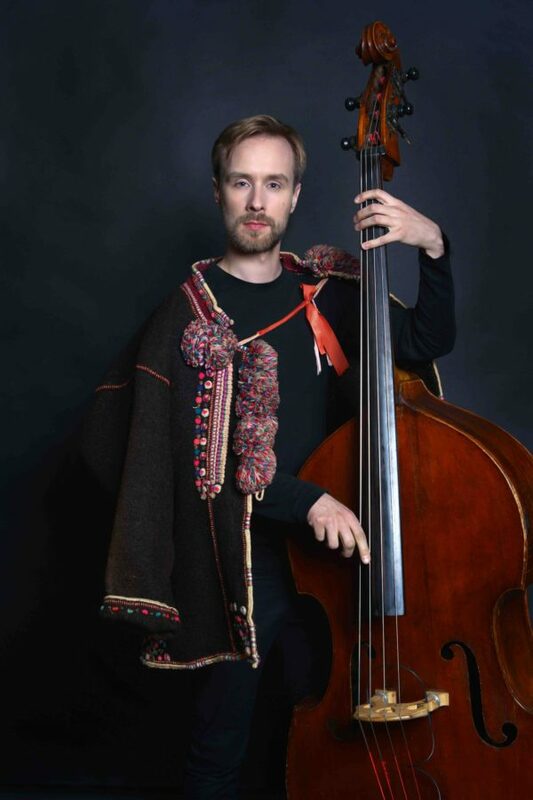 As a live musician he performed with artists such as Możdżer Enter Music Sekstet, Kayah i Transoriental Orchestra, Maciej Obara, Antoni ``Ziut`` Gralak, Marek Walarowski, Marysia Sadowska and Zakopower.